We are experts and visionaries that combine strategy, data and creativity to craft the stories that build emotional connections with your customers. We listen, we learn and we love what we do. We help our clients “Think Ahead”. We empower you, your team and your brands to thrive in today’s accelerating world. From strategy to branding to lead generation... the future of your brand starts here… Are you ready? We are proud to bring our third generation of leadership to our family business. What started in 1964 as a traveling placemat menu advertising platform, going from city to city, has evolved into Linx - one of the leading strategic marketing companies in the world. 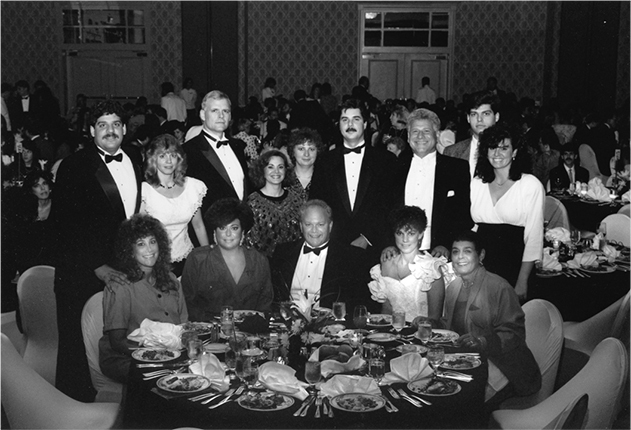 In the heyday of Advertising during the 1980s and 1990s, Linx was founded as a subsidiary of the largest regional retail advertising agency in the Northeast. With over $100 million in billings, the company was recognized as one of the fastest growing companies by KPMG. In 1995, Linx was spun off as an independent digital agency to focus on the new upcoming world of digital advertising. We were ahead of the times then, and we still are today! Today, Linx continues to change the way organizations see the world... and how the world sees them. Our six core principles drive the success of our organization. L > C We adapt and Learn faster than the speed of Change.